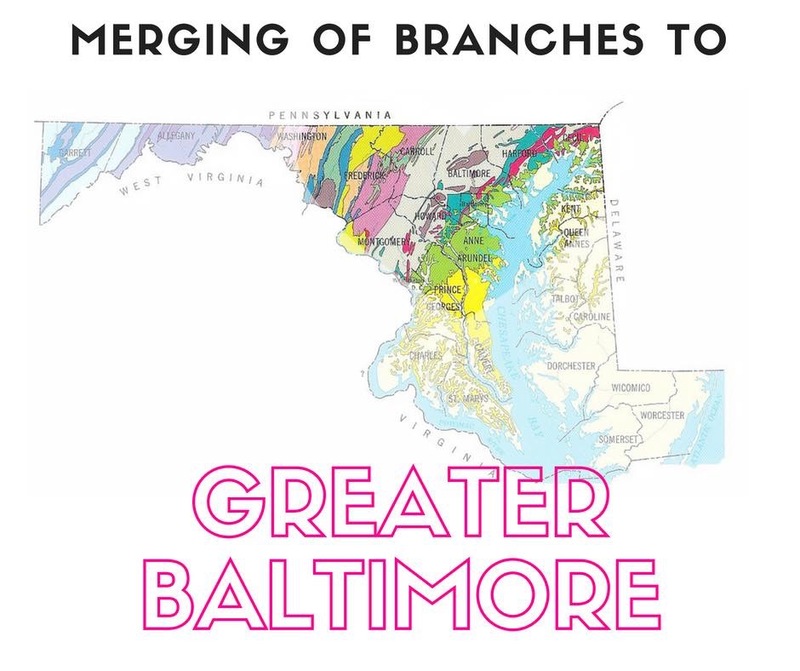 Greater Baltimore is a large area that encompasses as far north as Cecil, Harford and Carrol counties, Baltimore & Howard County, and of course Baltimore City. 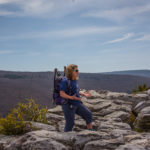 We have hosted hikes from (and into Pennsylvania), out past Frederick, down to DC and all along the Bay. That’s almost 2.5 hours side to side and up and down! Our Hike it Baby meetups (“hikes”) can range from 5 mile adult paced (and even solo) mountain hike to park and playgrounds to a wheel paced (stroller to scooter) laps around a paved pathway. 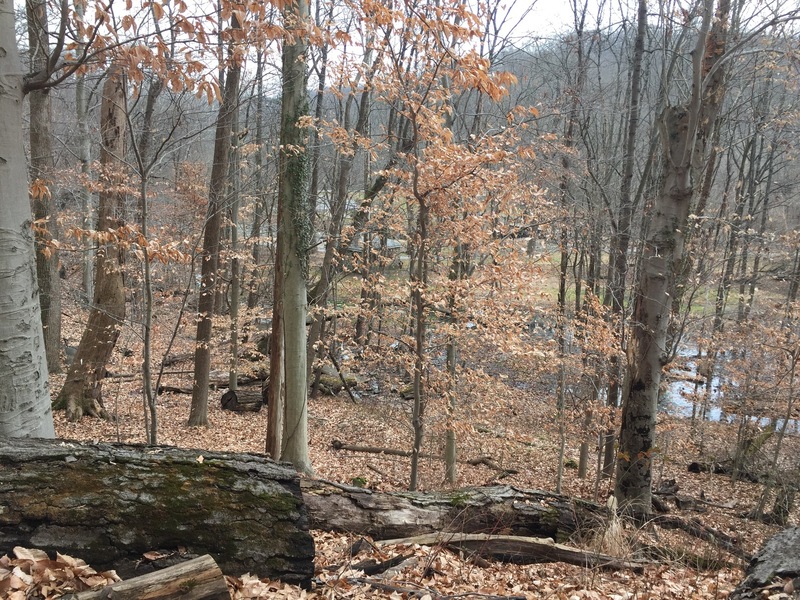 Check out the diversity in our hike locations and join in on the outdoors!